He co-chairs the AUB4Refugees Initiative that aims to bring together and build synergy among faculty and departments in AUB responding to the Syrian refugee crisis. 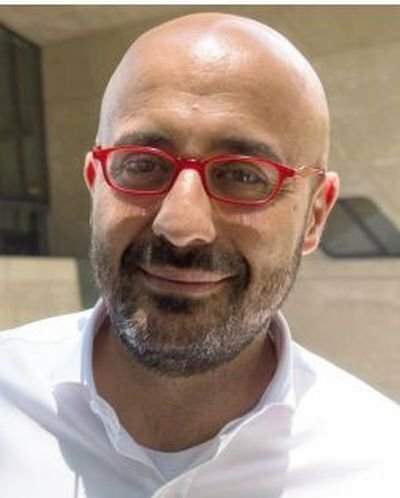 He holds a PhD from University College London (UCL), an MSc from London School of Economics (LSE), and an MSc and BSc from the American University of Beirut (AUB). His research and practice interests are in development planning and policy-making in fragile and transition states. He researches and works on policy and social innovation especially in areas of refugee, youth and health policies and programs. His current work looks at how civil society actors, community groups and informal networks can influence policies and programs. He is currently leading a research project on understanding the informal adaptive mechanisms among refugees and their host communities in the Middle East. He is author of more than 40 internationally published articles and reports. His work and views have been featured in The Economist, Al-Jazeera, BBC, The Daily Star and Al-Monitor, among others. His forthcoming book entitled “Women, Civil Society and Policy Change in the Arab World” (Palgrave Macmillan) is coming in early 2019.